Rabat - Amine Harit, a promising French Moroccan football appears to be close to make his decision to play for his country of origin. Rabat – Amine Harit, a promising French Moroccan football appears to be close to make his decision to play for his country of origin. 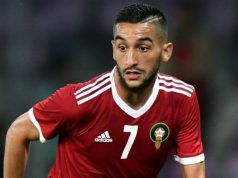 The 20 years old attacking midfielder, who also plays as a right and left wing, has made the announcement to join the Moroccan team through his Twitter account. The young player of the German club Schalke posted a picture of a lion on Wednesday, in reference to the Moroccan national team. 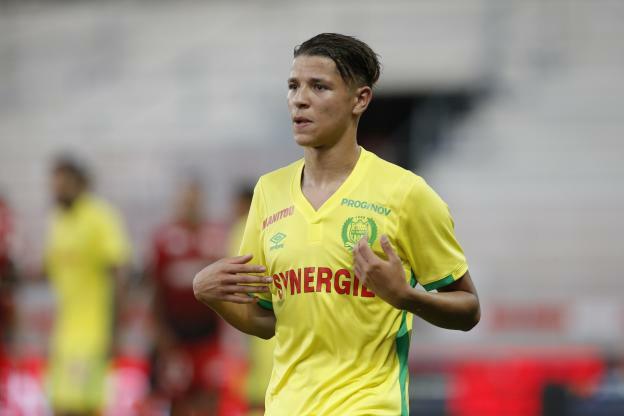 The news was confirmed by several Moroccan media outlets which stated that the Moroccan Football Federation has been in contact with Harit and his family for years in an attempt to get him play for the national team. 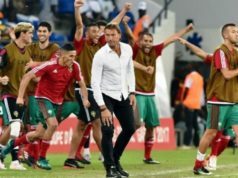 The same sources added that team’s coach, Hervé Renard, talked with Harit. The former Nantes player won the under 20 European Cup of Nations with France and was seen as one of the rising talents in French football. Harit is known for his great dribbling skills and assists.